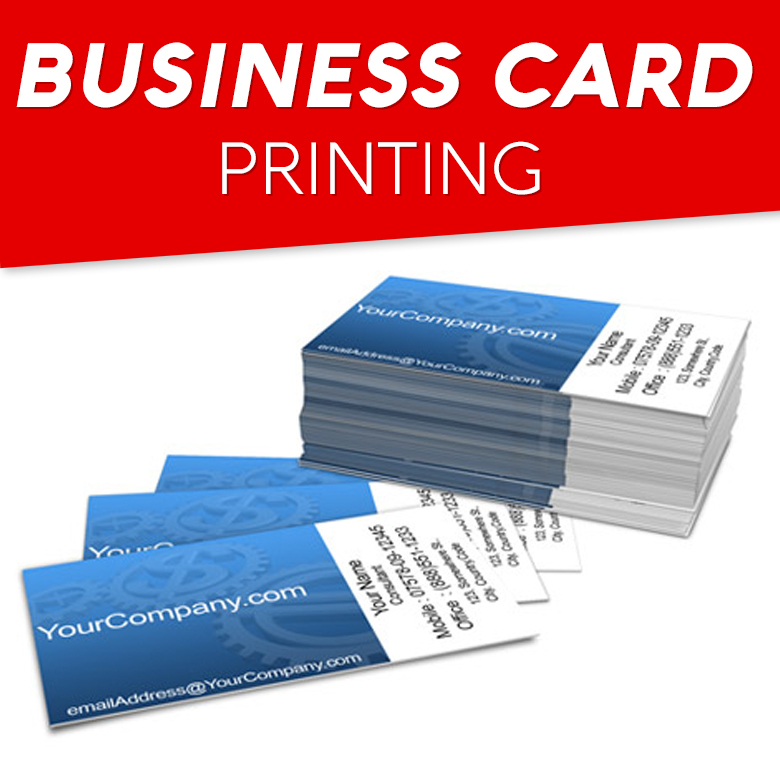 Our standard business cards will give you the professional look you need. With several paper stocks to choose from, and the ability to design them however you choose, you are guaranteed to get a card you will be proud to hand out. Customize your cards to showcase your company and personal style, then have them on hand at all times to make the most of any networking opportunity that may arise. Printed on durable paper stocks, including a recycled paper option, and your choice of matte, gloss, or UV coating. Print as few as 25 or as many as 100,000 at a time.